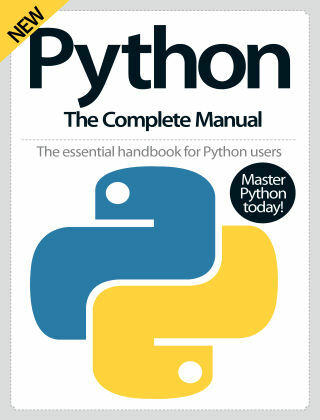 With Readly you can read Python The Complete Manual and thousands of other magazines on your tablet and smartphone. Get access to all with just one subscription. New releases and back issues – all included. Python is a versatile language and its similarity to everyday language has made it a perfect companion for the Raspberry Pi. But don’t be fooled by its beginner-friendly credentials – Python has plenty of more advanced functions. 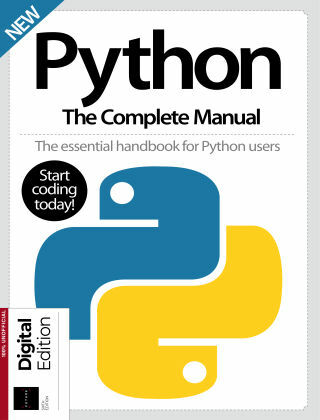 In this bookazine, you will learn how to program in Python, discover amazing projects to improve your understanding, and find ways to use Python to enhance your experience of computing. You’ll also create fun projects including programming a quadcopter drone and sending text messages from Raspberry Pi.